Please do not be misled by the name of our company. 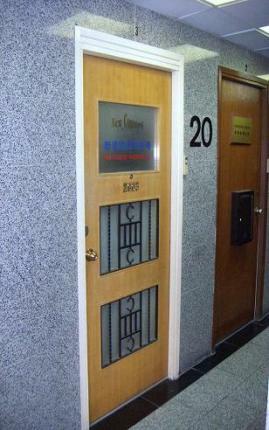 Actually, we are a company specialized in window dressing. We were once a company which manufactured bamboo blinds in Hong Kong some thirty years ago. At that time, bamboo blinds were mainly used for sunlight protection in the balcony or living room as it was proven to be the simplest and most appropriate one used in the balcony or outdoors; because it could stand for strong sunlight and moisture. However, there are many choices in the market now as a result of changes in materials, technology and production. For instance, we have now the anti-UV, sunblocking, sunscreen materials to be used to meet customers’ needs. Because of such changes in the market, we have re- positioned our company to meet the customers' requirements with a wide range of products and all-in-one service (i.e. commencing from taking window measurement to installation). Please find from Our Product webpage and you will find the materials you need to make in your windows. Please use this form to let us know your enquiries.